Jack the Ripper and the Myth of Male Violence (Feminist Studies, Vol. 8, No. 3) - Judith R. Walkowitz. Really interesting article examining the shadow of the Ripper in defining the night as unsafe for women, and how the cases influenced patterns of contemporary male violence. Eg. magistrates dealing with cases of husbands threatening to 'whitechapel' their wives, and boys taunting girls that the Ripper would get them. Sickert and the Ripper Crimes - Jean Overton Fuller. I found this Sickert as Ripper expose heavy going; it's long, rambling, and relies heavily on searching out unlikely clues to the crimes in Sickert's work. Optograms and Fiction: Photo in a Dead Man's Eye (Science Fiction Studies, Vol. 20, No. 3) - Arthur B. Evans. Prevalence of the belief that images of a murderer are imprinted on the victim's retina. St-i-i-i-ll Going... The Quest for Jack the Ripper (Social Text, No. 40) - Deborah Cameron. Jack the Ripper: The Simple Truth - Bruce Paley. Joseph Barnett suspect book. Ultimately unconvincing but very well written. In the Footsteps of the Whitechapel Murders - John F. Plimmer. Really highlights how primitive policing still was in 1888, as former head of West Midlands CID Plimmer describes how the case would have been dealt with in the 1990s. "Jonathan's Great Knife": "Dracula" Meets Jack the Ripper (Victorian Literature and Culture, vol. 30, no. 2) - Nicholas Rance. Explores the influence of the Ripper cases on Stoker's Dracula. Also points out that Dracula was dedicated to Hall Caine, who had an affair with Francis Tumblety in the 1870s. Portrait of a Killer: Jack the Ripper - Case Closed - Patricia Cornwell. This and its 2017 sequel, Ripper: The Secret Life of Walter Sickert, maintain that British painter Sickert was actually a serial killer. The theory, along with the DNA evidence associated with it, is less than convincing. But I have got to say that the Kindle edition is very well laid out and they're both enjoyable enough reads. Jack the Ripper: The Casebook - Richard Jones. Glossy pages complete with pull out facsimiles of original documents. The perfect JtR coffee table book! Optograms, Autobiography, and the Image of Jack the Ripper (Interdisciplinary Literary Studies, vol. 12, no. 1) - Craig Monk. Short article on popular contemporary belief in the optogram (retinal photograph) as a means of uncovering murderers, and how it reflects the difficulty in pinning down objective fact in autobiography. Murder in Black and White: Victorian Crime Scenes and the Ripper Photographs (Victorian Studies, vol. 56, no. 3) - Megha Anwer. Contends that Victorian portraiture style of mortuary photograph resemble criminal mugshots, and so create that link in the viewer's mind. Not sure I agree really, esp. as a lot of true crime cases rely heavily on sanitised headshots of the corpse; think John/Jane Does, etc. Wellcome to Hell: Was Sir Henry Wellcome Jack the Ripper? - Joseph Busa. Answer - probably not. Interesting bio of a guy I previously knew nothing about though. Edwin Brough, Scalby Manor, and the Hunt for Jack the Ripper - Mike Covell. The full story of the infamous bloodhounds brought in by Sir Charles Warren. Jack the Ripper - The Hull Connection - Mike Covell. Collation of primary sources on suspects with links to Hull. The Devil in Whitechapel: The Untold Story of Jack the Ripper - Robert Keller. Straightforward retelling with a section on profiling. 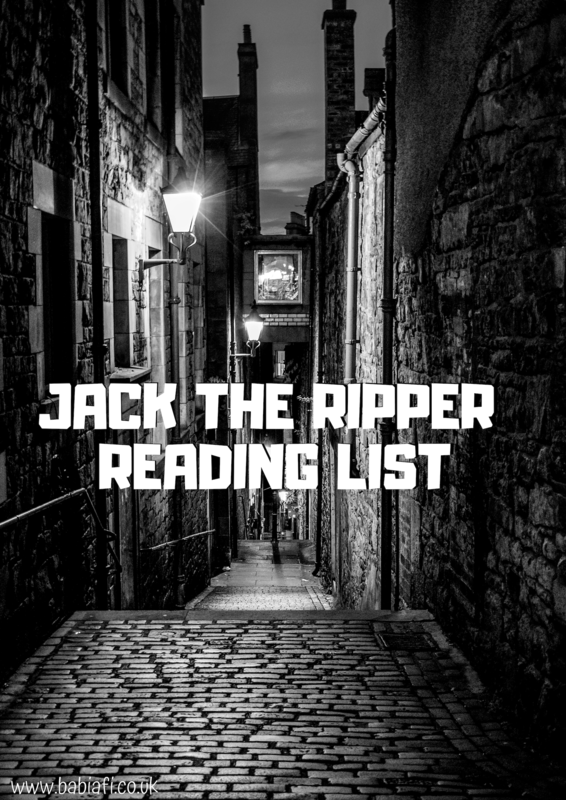 Jack the Poet: Was Francis Thompson Jack the Ripper? - Simon Webb. 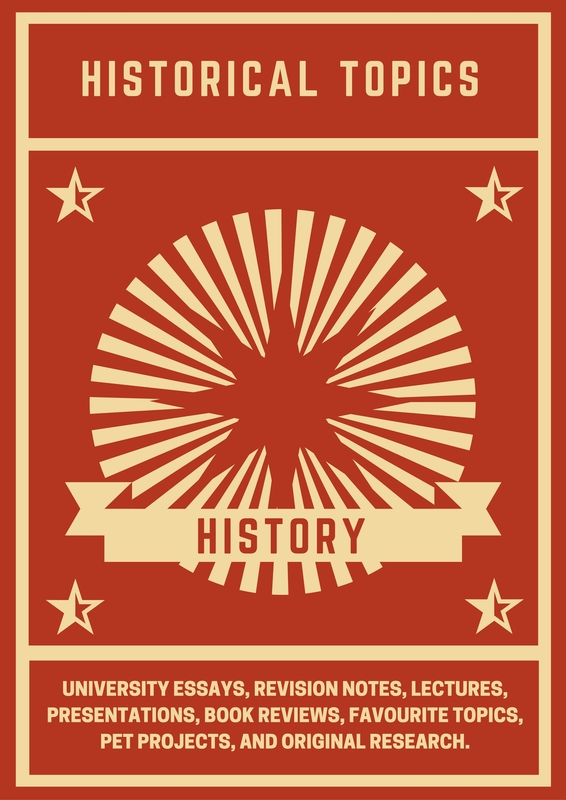 Jack the Ripper: The Story of the Whitechapel Murderer - Hourly History. Quick summary of the salient facts of the case. The 130th Anniversary of Jack the Ripper - Jennifer Johnstone. If you're gonna read one of the quick summary books of the case, go for this one. It's well written in plain English and avoids unnecessary speculation. The Five - Hallie Rubenhold. Well written biography of the victims, aimed at the mainstream market. Read my full review HERE.